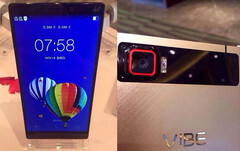 The 6-inch Android device is expected to launch early next month as Lenovo Vibe Z2 Pro and to be powered by a quad-core Qualcomm Snapdragon 801 processor coupled with 3 GB of memory. Lenovo may not have any high-end Android phablet on the market right now, but things are about to change soon. The Lenovo K920 has been in the rumor mill for a while but now the company's Marketing General Manager, Wang Yan, has finally unveiled a teaser image right on his own Weibo account, reports G for Games. More details should be available once Lenovo officially announces the device. 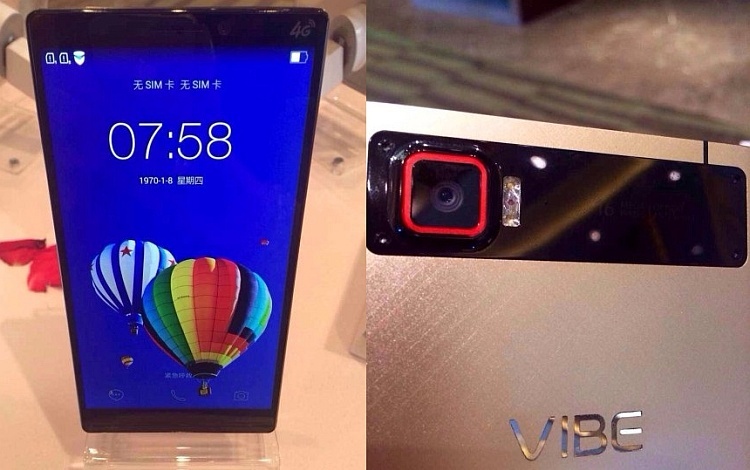 The Lenovo Vibe Z2 Pro could compete with the most powerful phablets and smartphones on the market so its metallic case design, next to the generous battery and top notch specs will surely help. Remains to see what will be its price and when will it become available in the US and other markets.